I have not updated this mod in some time and probably will not going forward. The same functionality exists in MC Command Center so I don't plan to spend any time making it work separately from that! Thanks! This was my first attempt at a mod and will be my first upload. I made this change for myself a ways back and have been using it for a while. I have seen other requests for it but haven't seen another release like this yet so thought I would put it out there in case anyone else wanted it. Hopefully others can make use of it! 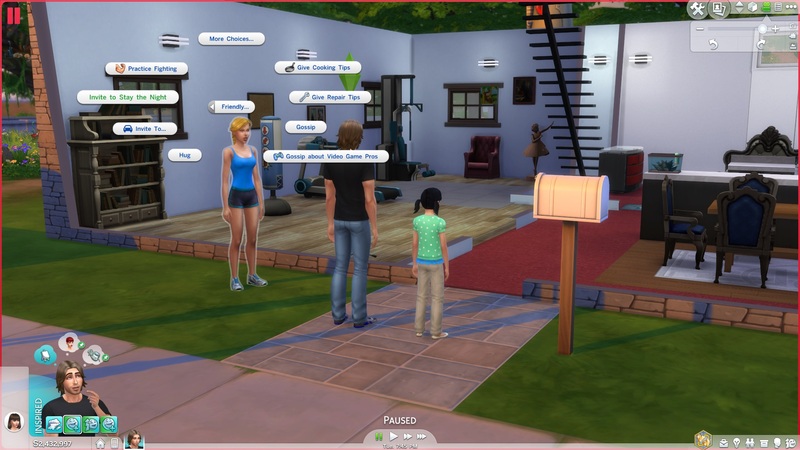 This mod moves the 'Invite to stay the night' interaction from the Romance over to the Friendly pie menu. It is available for all ages as it is a Friendly interaction. Even though children may agree to spend the night, it seems there is something built-in elsewhere that they leave around midnight. I was never really annoyed with this enough to try to track it down. "Invite to Stay the Night" becomes available after 6:00PM game time. There may be a limit to the friendship level that is required, but it seems to have always been there for me once I make an acquaintance with someone. This mod changes the tuning for the "mixer_social_AskToStayTheNight_targeted_romance_highScore" interaction, 0xE882D22F-0x00000000-0x000000000001213D. Other mods that change that file may cause conflicts. Unzip and use the .package file in the Mods folder or subfolder. Special thanks on this to Shimrod101, as I used his mod "'Ask If Single' is Friendly" a lot as reference in the making of this. 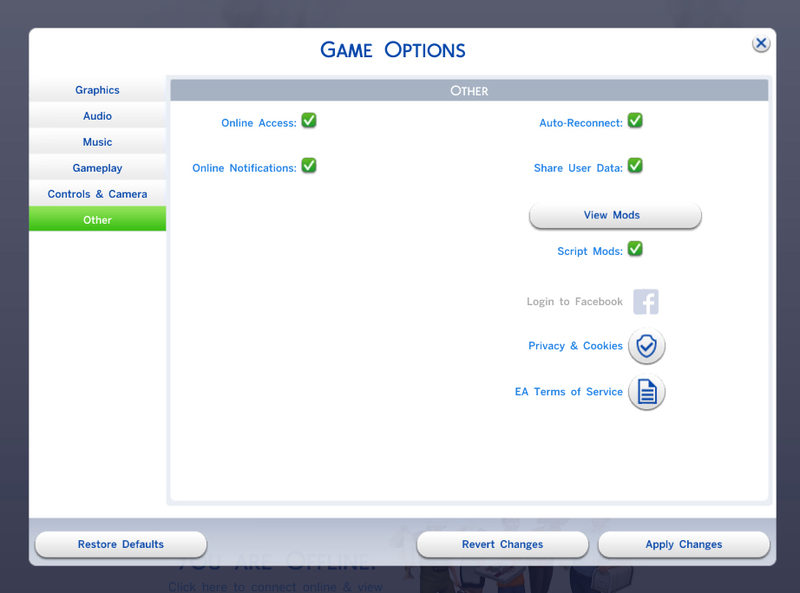 Also, I just find a lot of his mods helpful! Also credits to Kuree, as I used s4pe to create it.